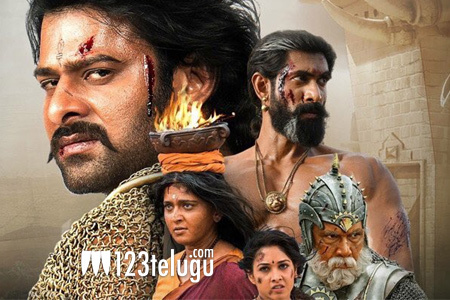 Millions of movie lovers across the world made the Baahubali franchise a historic success and​ an event to be remembered in the annals of Indian Cinema’s history. In turn, team Baahubali will be surprising fans and music lovers by releasing the original soundtrack of both the versions. The OSTs will be released soon and the work on remastering has commenced today. This news has been revealed by veteran music composer MM Keeravani, who scored the goosebumps inducing background score and classic songs in both the versions​. Meanwhile, Baahubali is racing towards the Rs.1,600 crore worldwide gross milestone.